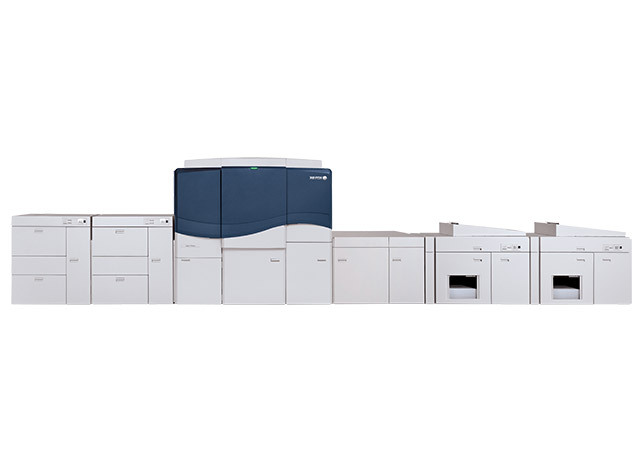 Everything about the Xerox® iGen® 5 Press is built for the changing world of printing so you can seize new, profitable opportunities. 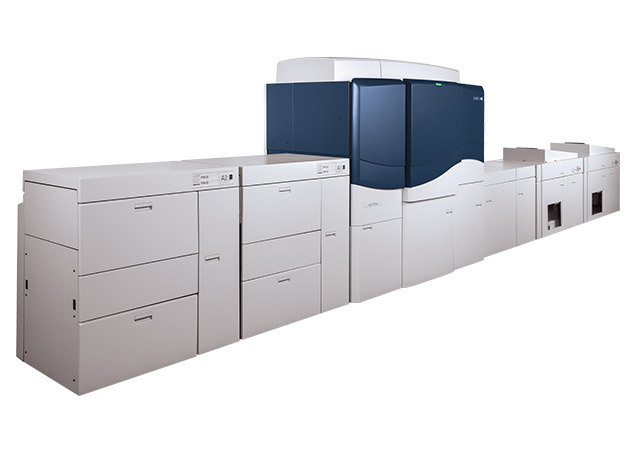 The iGen® 5 brings two new enhancements to the most available and productive digital press platform in the industry, making it the only real answer to the way our print world operates today. 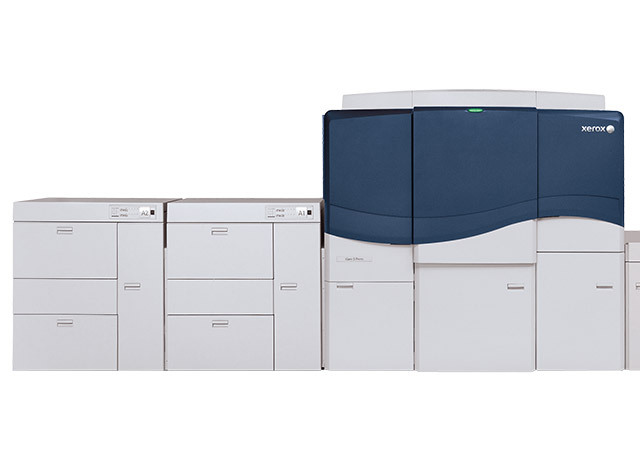 Paper Sizes: 7 x 7 to 14.33 x 26 in.